In previous weeks, Mario and Link were built and put in my Etsy store, but now it’s time to add Capcom’s 8 bit star, Mega Man! 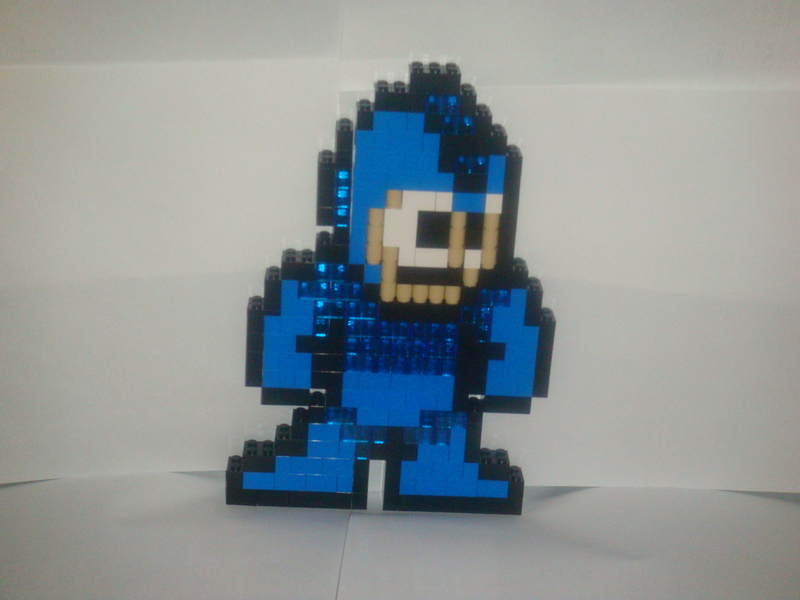 Join him in his battle with Dr. Light against Dr. Wily and his army of robots with this Lego sprite sculpture. If you have any questions about any of the characters in the store, or want to see others made, let me know.